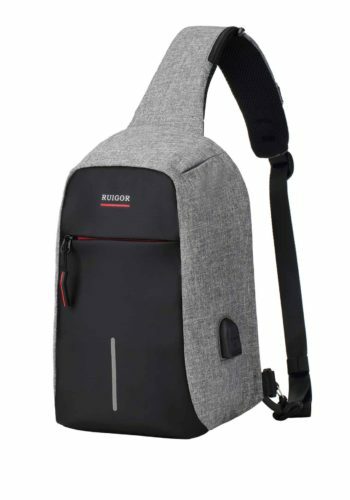 The office is no longer what it used to be. 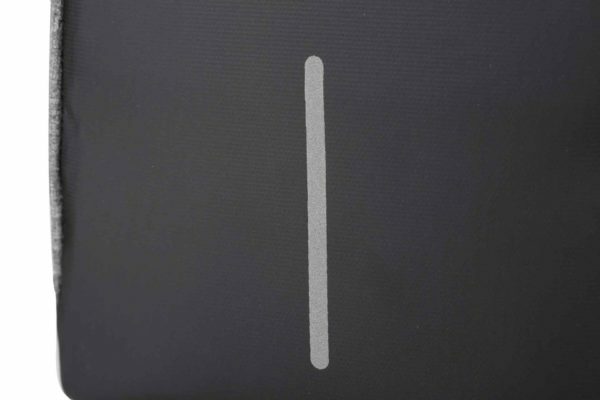 Large desks, bulky computers and telephones with running keys, it’s been a while ago. 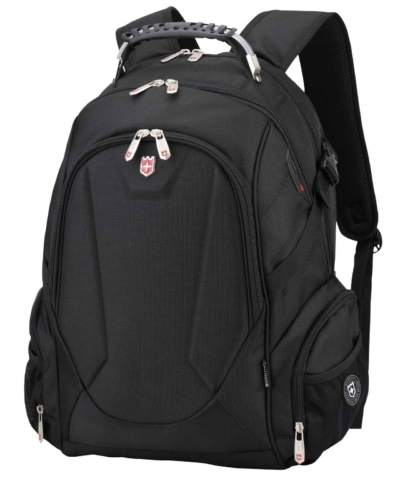 The office in the modern sense of the word is on your back. 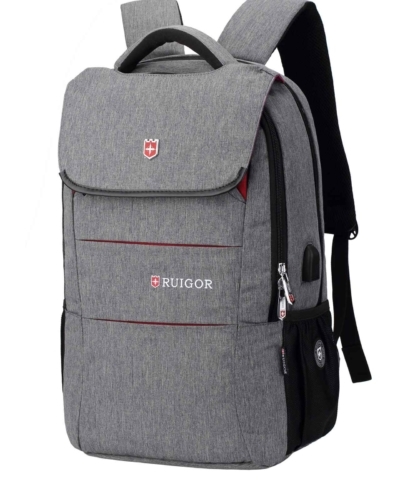 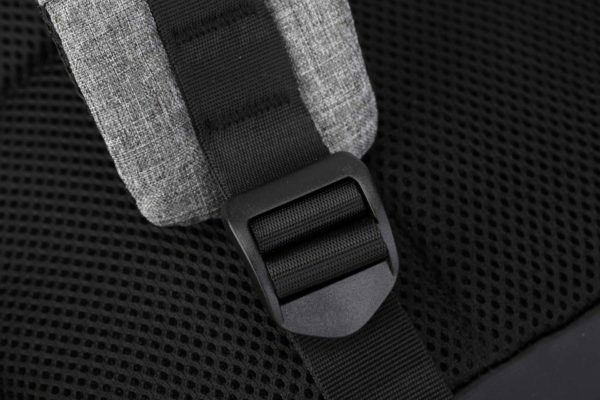 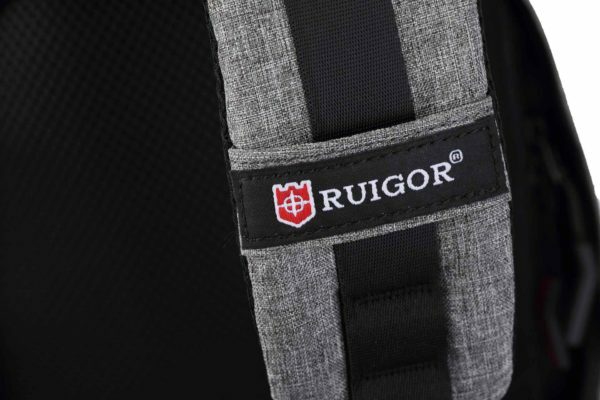 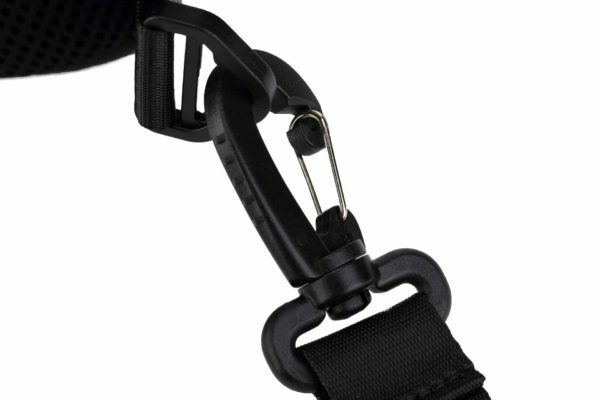 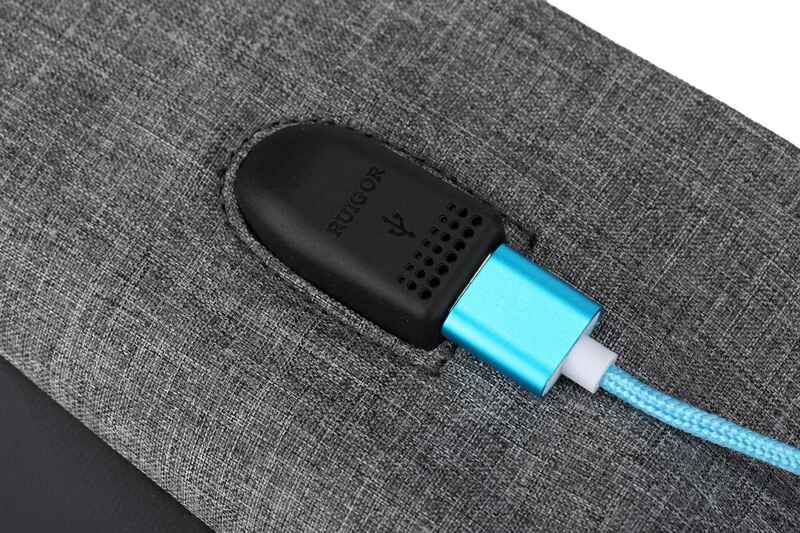 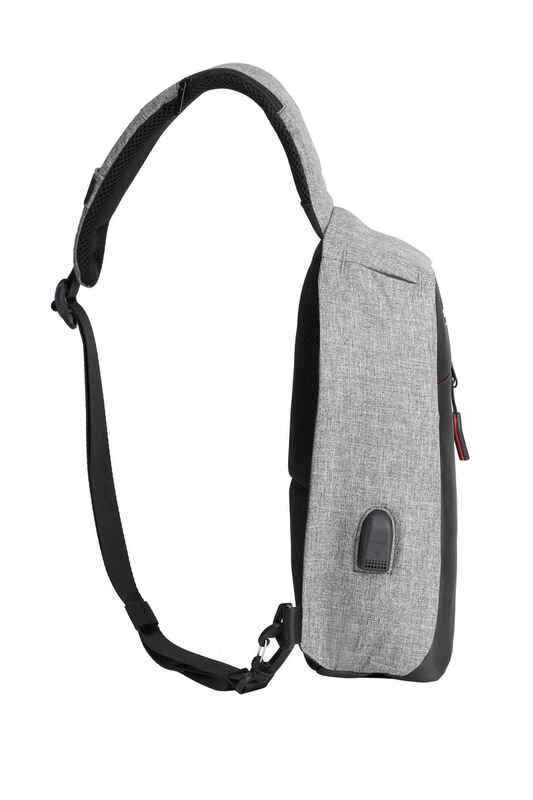 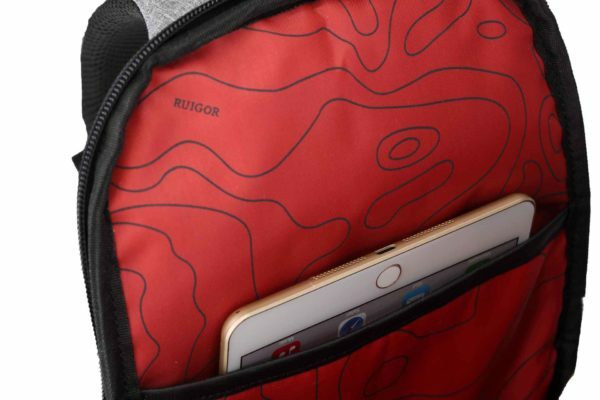 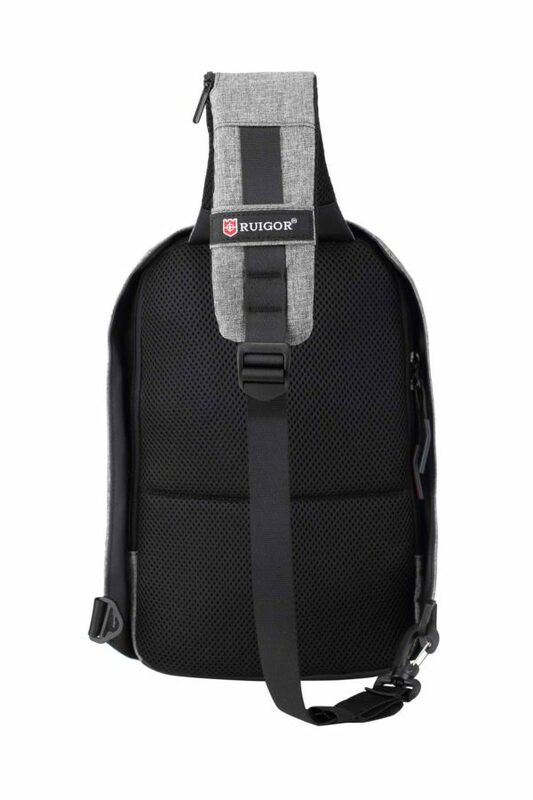 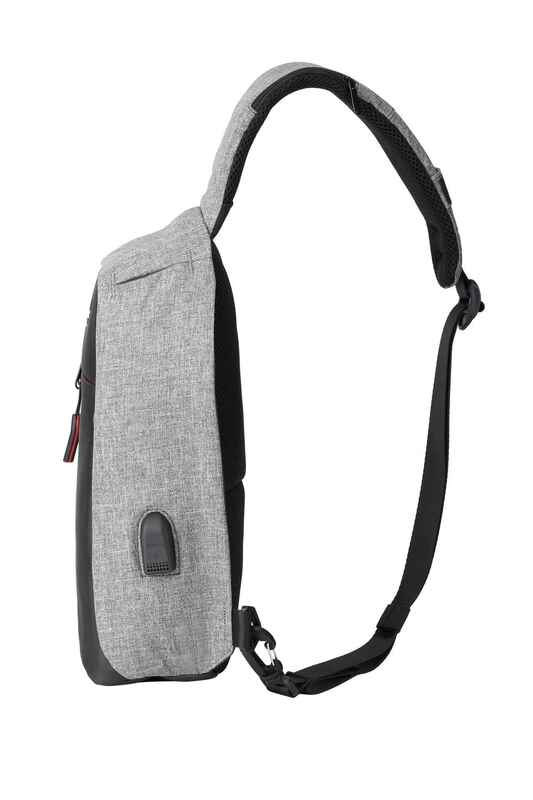 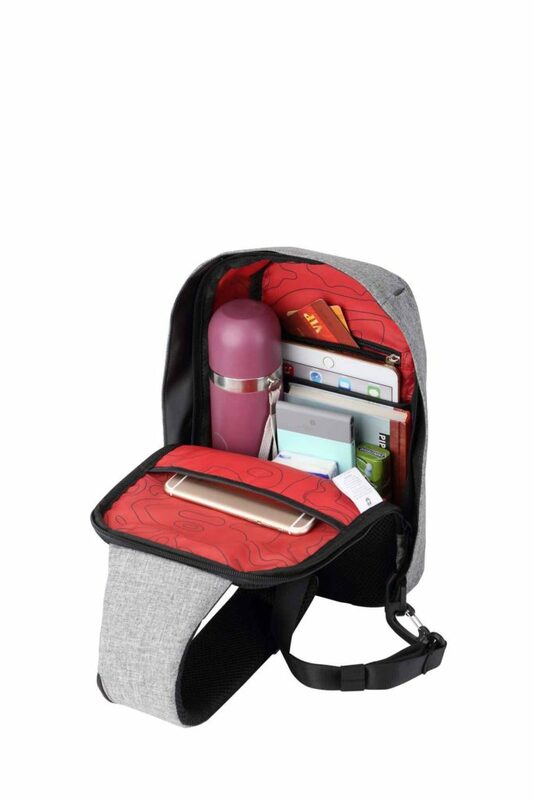 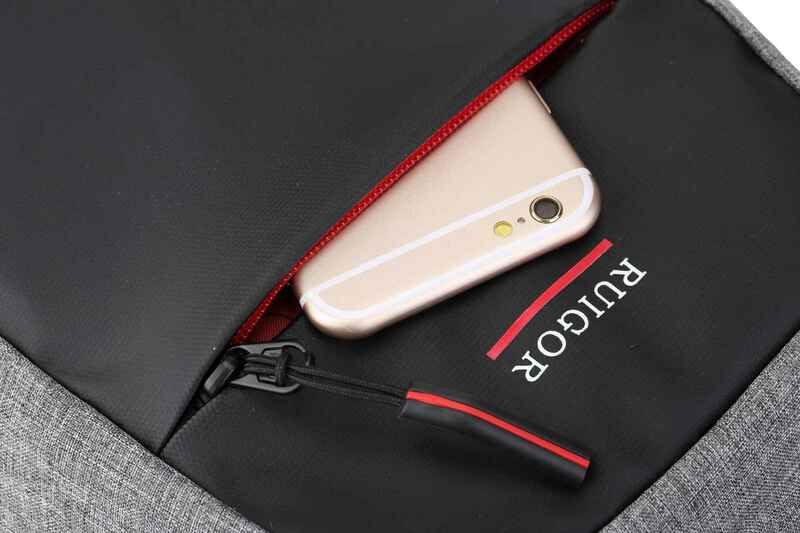 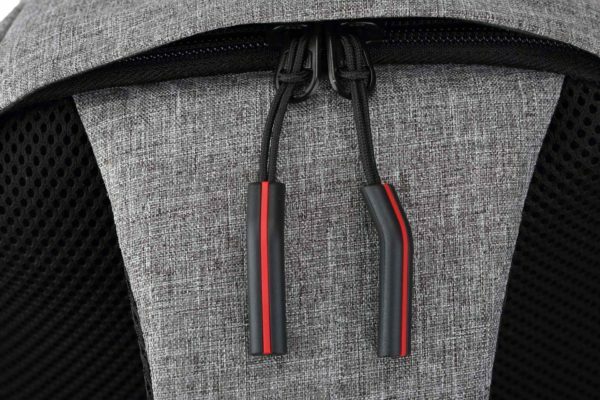 An 8-inch laptop or a tablet, one or two smartphones, papers, it all fits in the RUIGOR LINK 44 Crossover Sling Pack, which is enriched with an USB-connector port. 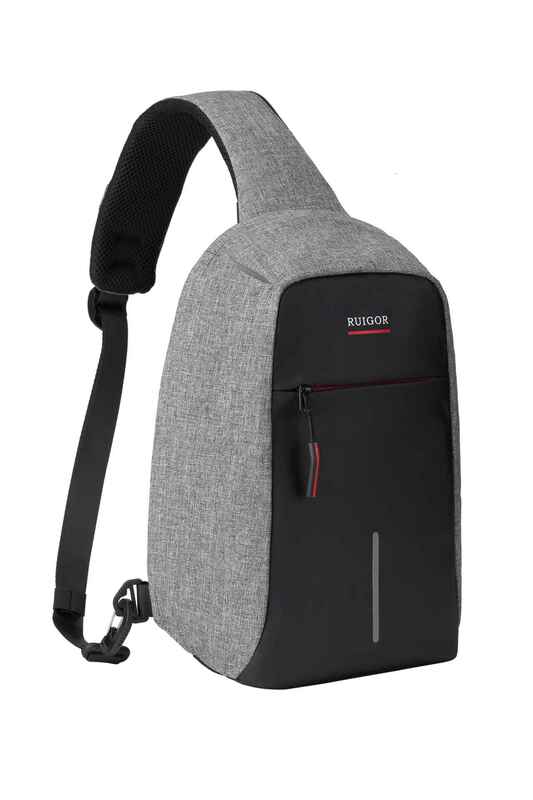 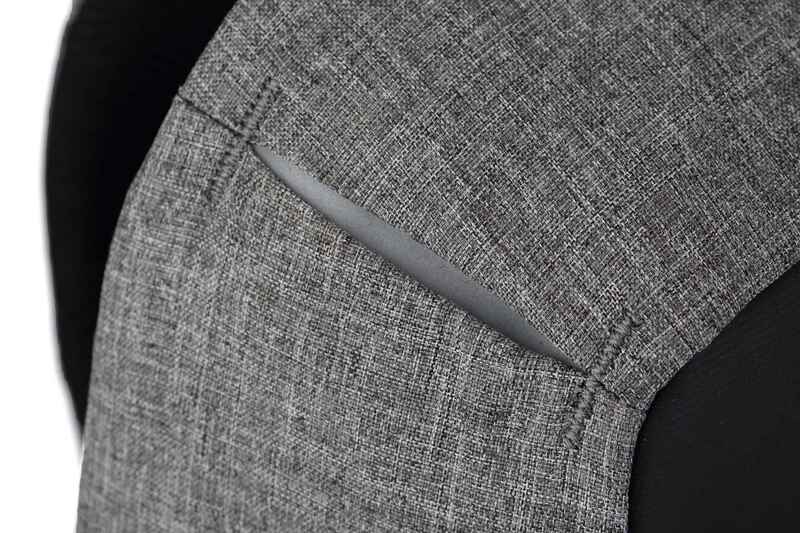 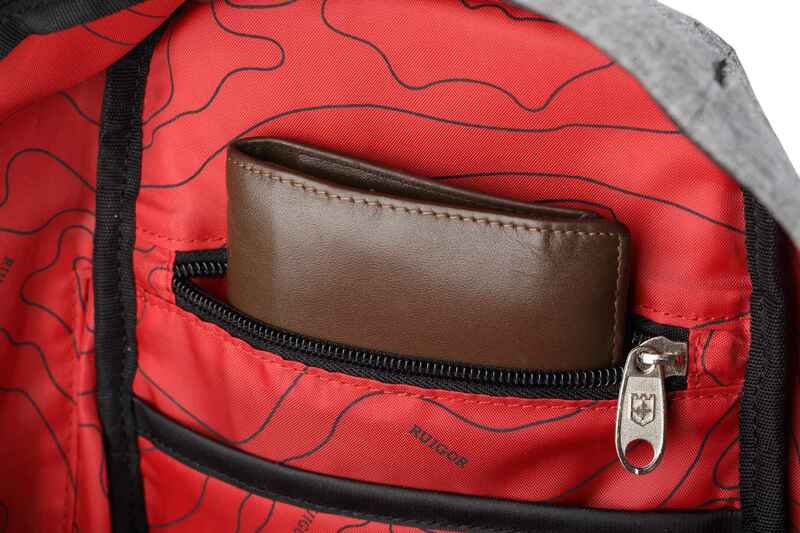 The compact bag is handy for cycling or a short trip. 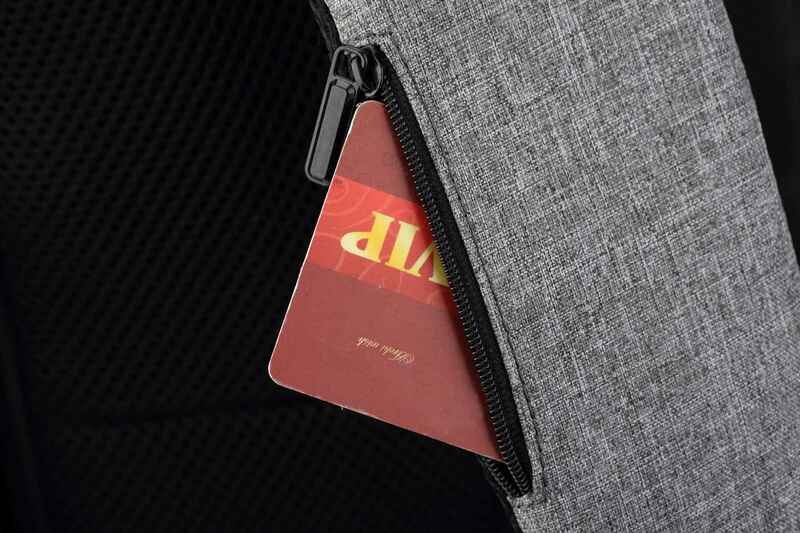 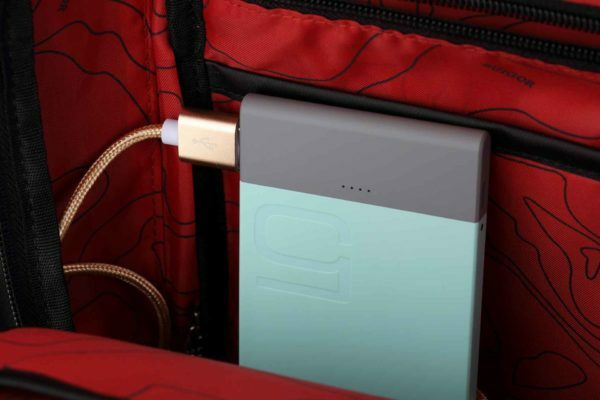 The intelligent compartment system is enhanced with multiple, quickly accessible storage compartments for food, drinks, and small sports accessories. 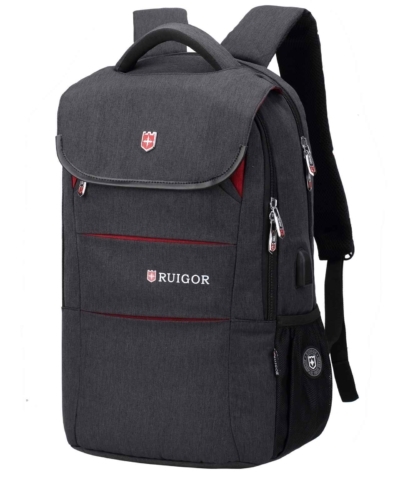 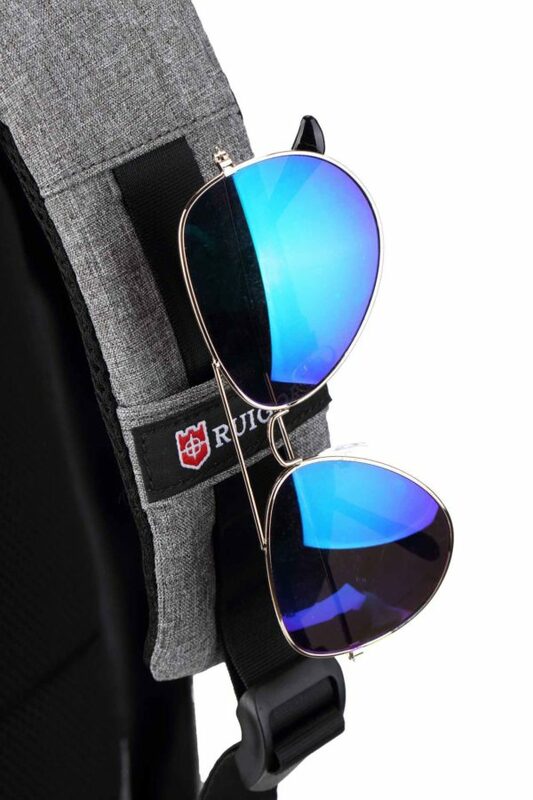 Categories: Ruigor Link, Shoulder bags. 8" × 3.54" × 12.20"